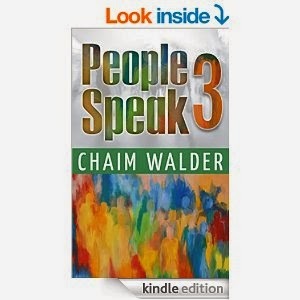 A series of events from real people that tell their stories collected by popular writer and editor Rabbi Chaim Walder. 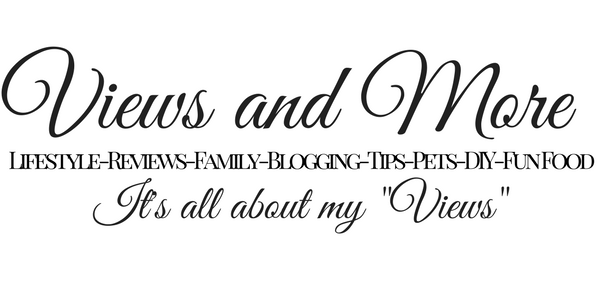 They are stories that will cause people to laugh and cry. I found a lot of the stories in People Speak 3 in this book were truly amazing. They are also stories that you usually cannot predict the endings so you are waiting with anticipation to see what happens. I was not familiar with Yiddish but there is a glossary in the back of the book so you can understand. This e-book was originally published in Hebrew and translated to English. A true adventure of true stories from Author Chaim Walder. I did receive this product complimentary in exchange for my honest, unbiased review.